Silencio is an upcoming science fiction thriller. 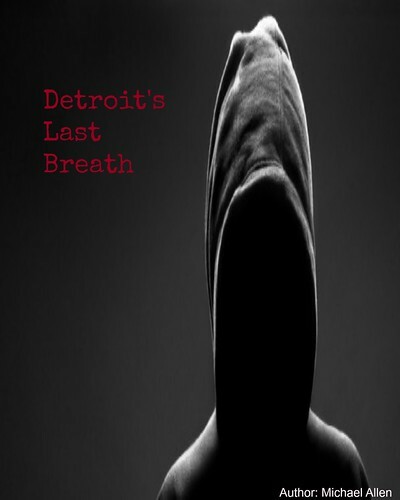 Filmed on the U.S./Mexico border, the film looks at some of strangeness that occurs in the Zone of Silence. Here, people have experienced real life mechanical troubles, or have simply disappeared. A trailer was released for the film, recently (found below). This exciting thriller will debut in the United States later this month and in Mexico, this November. As well, Silencio stars John Noble (The Lord of the Rings), Rupert Graves (V for Vendetta), Melina Matthews and Michel Chauvet. Director Lorena Villarreal developed her story from some of her research on the area. All of the details, on Silencio, are hosted here. Director Villarreal mentioned some of bizarre experiences that have taken place in the Zone of Silence. She says of the mysteries there: "we really wanted to focus on the mysterious occurrences that had no explanations. We did a lot of research, interviewed multiple sources including certified experts to long living locals." Even the locals are perplexed. The film also incorporates some of the more renowned mysterious areas across the world: "we are really naturally curious about these types of places: the Pyramids of Giza, the Bermuda Triangle and finally the world will learn about the Zone of Silence." Disappearances and unfortunate events continue to occur in all of these places. Silencio is slated for a late October theatrical run. The showings will begin on October 26th, in the U.S. On November 1st, Silencio will show in Mexico. 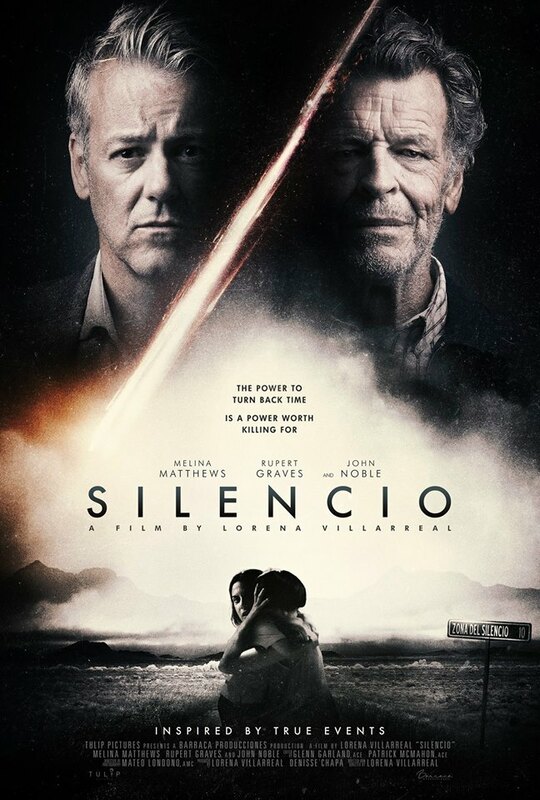 As well, Silencio has been rated Restricted and includes some Spanish. Fans of intriguing thrillers can find more on this Tulip Pitcures' production below. Release Date: October 26th, 2018 (U.S., Limited Theatrical) and November 1st, 2018 (Mexico). Cast: John Noble, Rupert Graves, Melina Matthews.